... because healthy soil is important for our future! Isoperl® G and Vermiculite G as universal products in the garden. These granulates are characterised by their fine capillary structure that offer optimum water storage, nutrient storage and air storage. 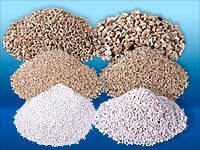 Due to the absorption of waterlogging, excess salt or mouldiness in the soil or rotting of the root structure is prevented. As a result of the neutral ph-value (approx. 7), an additional stabilisation of the soil is achieved. The grain structure regulates the release of nutrients for improved growth. Thanks to the numerous air pores, a loosening and airing effect takes place when using our soil cultivation products which supports the flourishing of plants with better development of the root structure. The filler remains permanently in the soil, does not rot and is resistant to frost and temperatures. 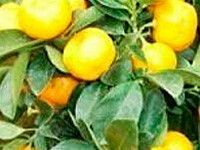 In addition, quick cooling of the soil is prevented.